It constitutes the traditional version of the game, which till nowadays comes first regarding the players’ preferences. You can bet on the player, the banker or on draw. In every win the banker achieves, the online casino gets 5% commission. It‘s one of the most difficult variations of Baccarat. In order to win in Chemin de Fer you have to have excellent knowledge of the game, as well as great strategy, since there are not rules about the time you should pick a third card. It’s different by comparison with the classic Baccarat regarding not the rules but the way that the game is conducted. Instead of three, there is only one dealer, while the table is half from the typical one, semicircular and it has space for seven players. In European variation, the online casino decides which will be the maximum and the minimum limit of your bet. You can still bet on the player or the banker, but if you have betted on the players and the value of the card is five points, you have the right to pick a third card or pass. In order to play it you have to use three card decks. 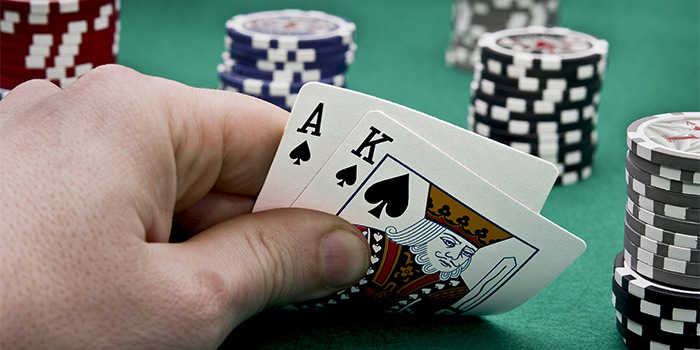 One card is shared to the banker while two cards are shared to every player. This variation of Baccarat is similar to Chemin de Fer, since the casino has a passive role during the game, with one of the players playing the role of the banker.